(EVS) at the Loesje office in Arnhem for 12 months. Starting in September 2017. 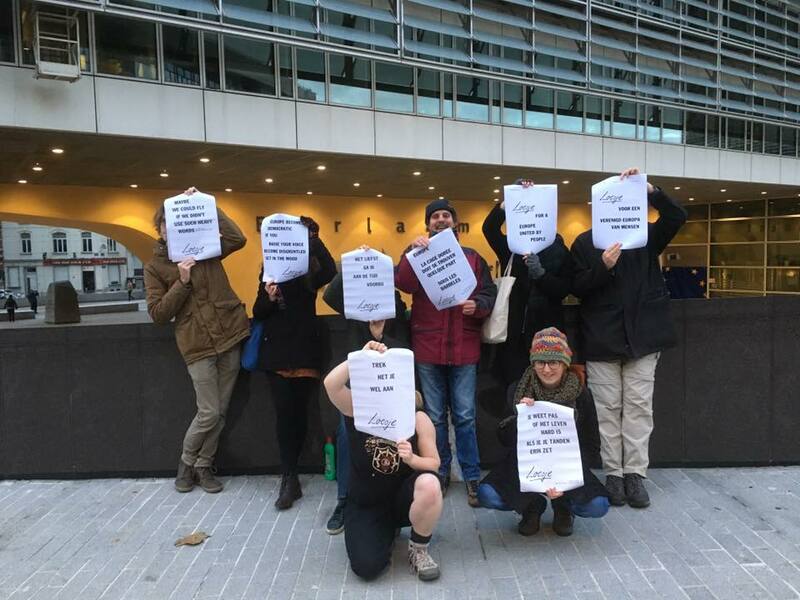 So if you are interested or know someone who would fit the discription please write a mail to loesje@loesje.org. You can apply till the 1th of March 2017. 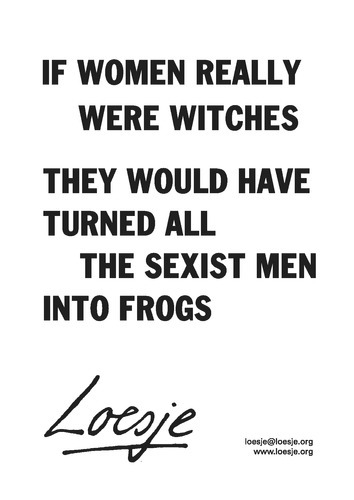 2017 just started and the first new Loesje posters have already been spotted. You can find all the new posters here. 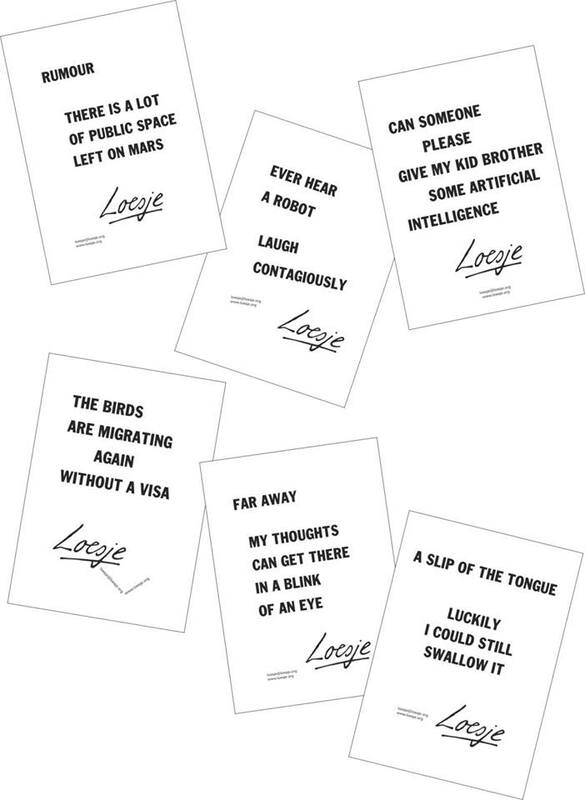 Last month Loesje gave a very nice workshop during a great conference about humour in Warsaw. 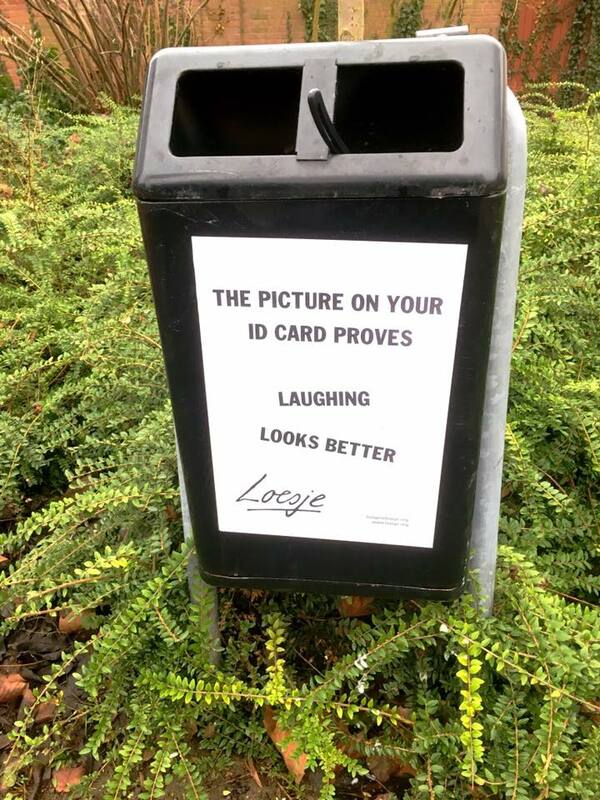 https://laughter.pja.edu.pl/ This is the outcome. 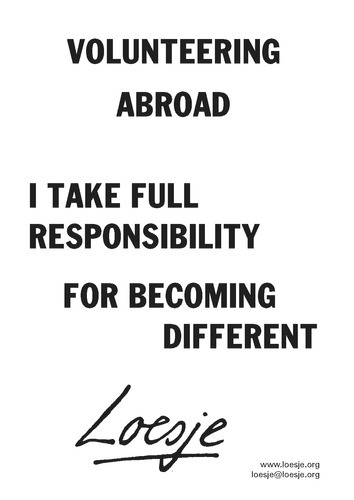 To all the travelers, photographers and everybody else: Where will you bring Loesje this summer? 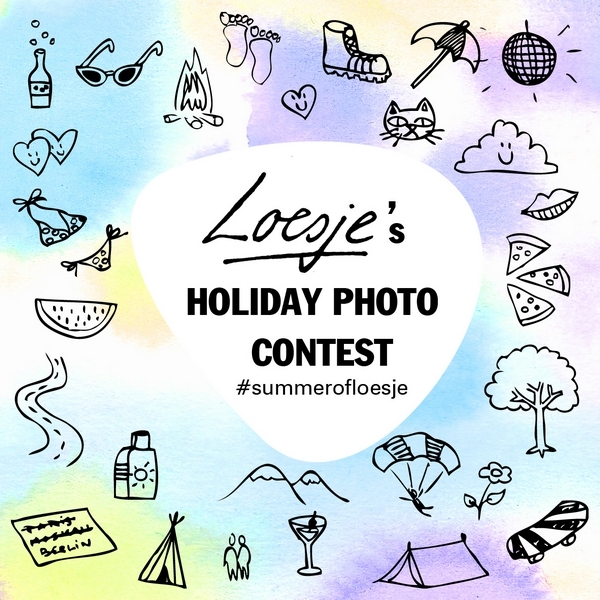 Spread Loesje worldwide and share your photos with the hashtag #summerofloesje ! 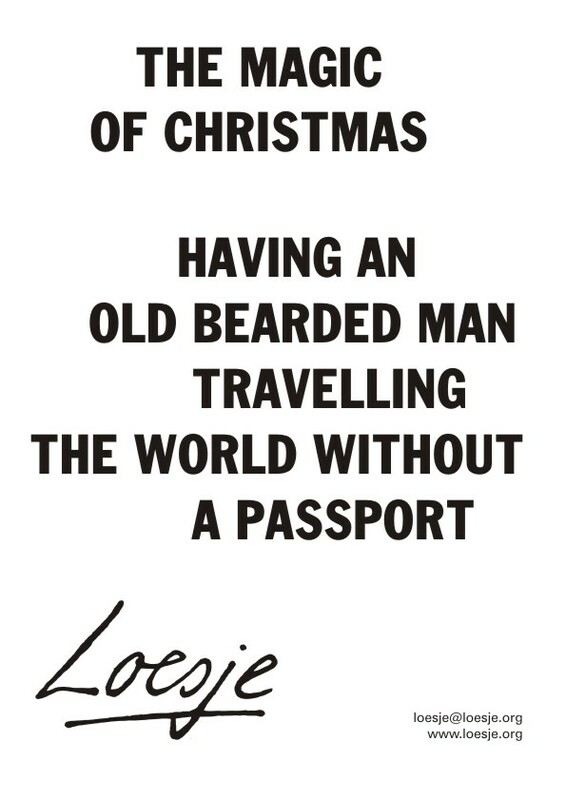 And there is even a contest... visit https://holidaywithloesje.wordpress.com/ for more details! 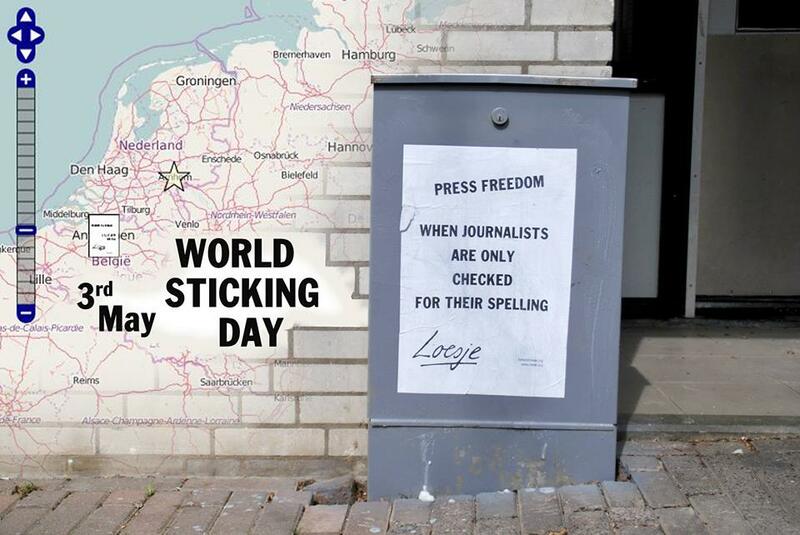 The 3rd of May is World Sticking Day. A good day to remind everyone of the importance of freedom of speech and the freedom of expression. 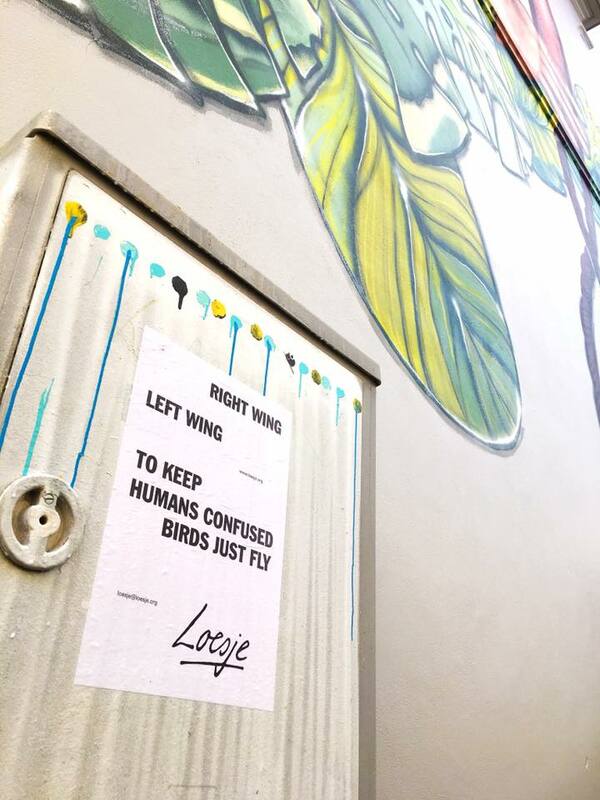 You can help by spreading Loesje posters in different languages and put them on our world map. Spread the word or the magic.